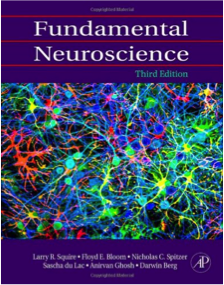 Define principles of neurophysiology with emphasis on nervous system evolution, development, molecular physiology, and cellular organization leading to perception and cognition. Develop oral and written scientific communication skills including development of scientific literacy. Model important biological networks occurring in cells, including transcription networks, developmental networks, signal transduction networks, and neuronal networks. Recognize, model, and describe the functions of autoregulation, feedback and feed-forward mechanisms, and other important network motifs. Use differential equations to model biological networks. Simulate biological networks using standard simulation packages. 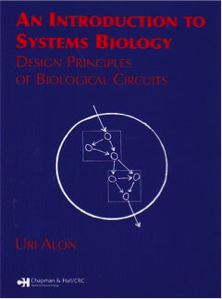 Use model checking to understand properties of biological networks. 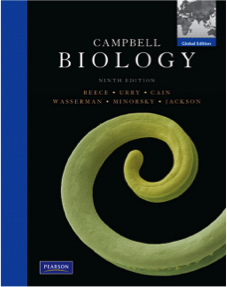 Define principles of biology governing the unity and diversity of living organisms, with emphasis on molecular, subcellular, and cellular levels of organization in plants and animals. Define genetic mechnaisms of evolution and diversity. Perform laboratory experimental procedures illustrating basic concepts of cell and molecular biology.